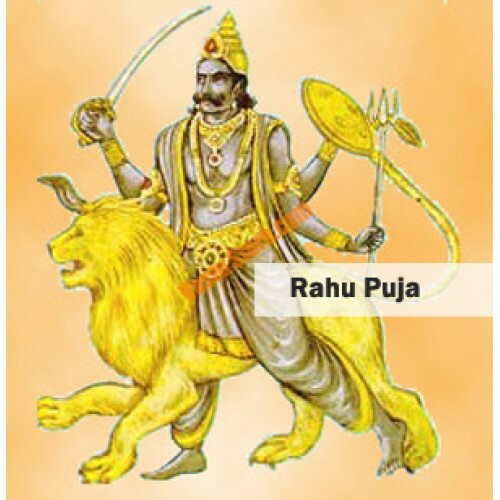 Check out the relation of Rahu and other planets. And its impact on Your life, astrology. do check out the astro upay for rahu. Rahu-Sun: It is known as Grahan yoga. It affects health. One’s eye becomes weak. The possibilities of defamation increases. In this case, one should offer water to the Sun. Rahu-Moon: It is also known as Grahan yoga. Mental weakness occurs due to this yoga. One face ups-down in mental conditions. In this case, one should worship lord Shiva. Rahu-Mangal: It is known as Angarak yoga. It increases explosion and accident problems. It also affects person’s nature. In this case, one should chant Hanuman Chalisa. Rahu-Mercury: This yoga creates problem in speech and knowledge. Sometimes, one faces skin disorders. In this case, one should eat basil leaf after doing brush in the morning. Offer water to the Sun. Rahu-Jupiter: It is known as Guruchandal yoga. Negativity increases in one’s life. One faces many problems in marital life. In this case, you should take virtuous path. You should read Geeta. Rahu-Venus: It creates character flaw. Sometimes, one might get disorientation in small age. One might get false allegation. In this case, one should worship lord Shiva. Rahu-Shani: It is known as Nandi yoga. It creates ups-downs in life. It creates many problems in life. In this case, one should worship lord Shani. Wear iron ring. Remedy: It is auspicious to light lamp under basil plant in Kartik month. However, you should avoid lighting lamp on Sunday.